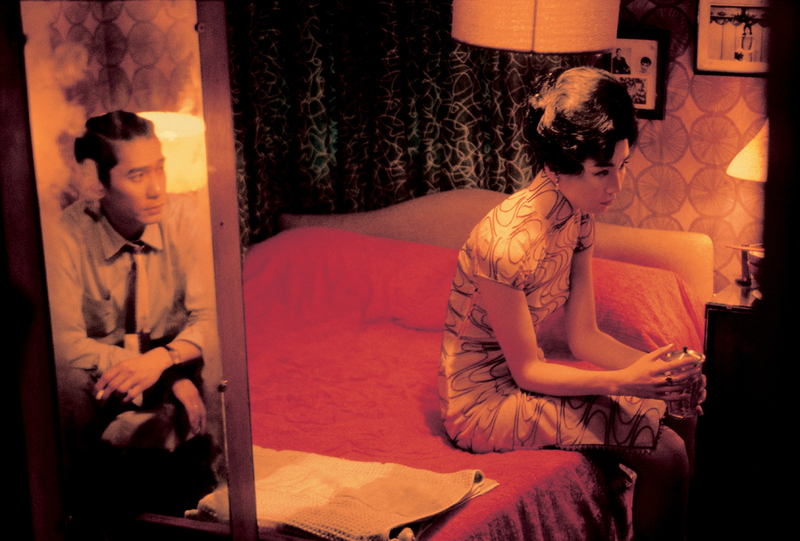 It's been a golden year for cinema. Moonlight and La La Land swept the big awards, Call Me By Your Name ravished, Get Out provoked, and Christopher Nolan's thunderous Dunkirk made most of us cower behind our seats. Picking our favourite films was no easy task, but Time Out’s cadre of film writers are a gritty bunch and they were up the task. Here’s our pick of top 20 movies released in 2017. 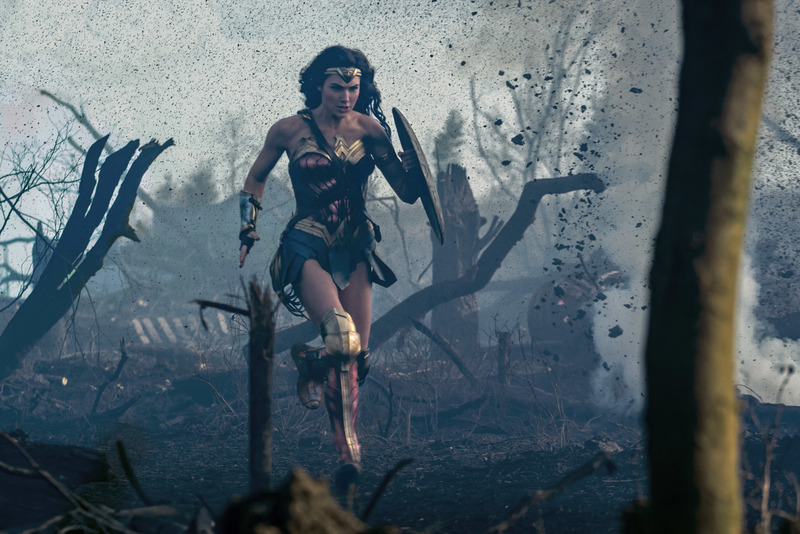 This Diana Prince solo show bucked the trend of mediocre DC movies and offered renewed (though misplaced) hope that ‘Justice League’ might be a winner. 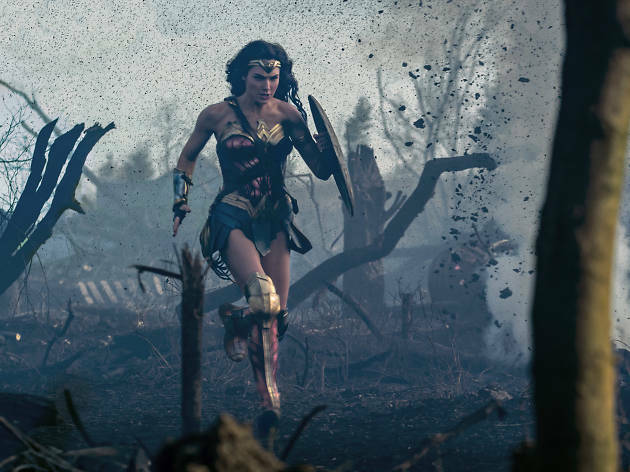 Gal Gadot dazzled, while director Patty Jenkins offered a devastating rebuttal of the crazy notion that only men should direct blockbusters. Adrenalising and grungy, Josh and Benny Safdie’s latest indie already feels like a New York crime classic, in spitting distance of ‘Dog Day Afternoon’. 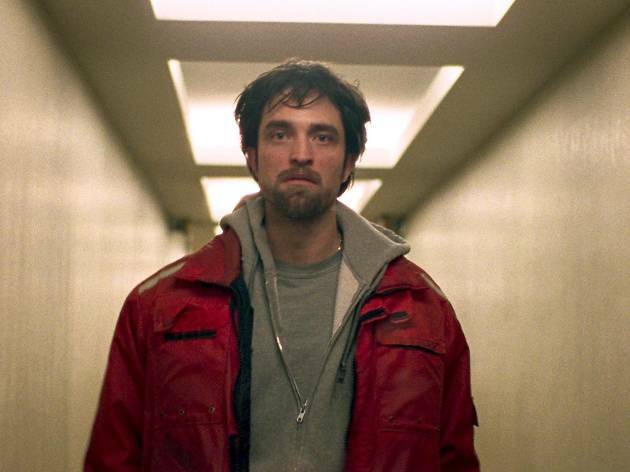 It’s anchored by a transformed Rob Pattinson, doing his best wiry Al Pacino as a two-bit hustler hoping to break his brother out of custody. 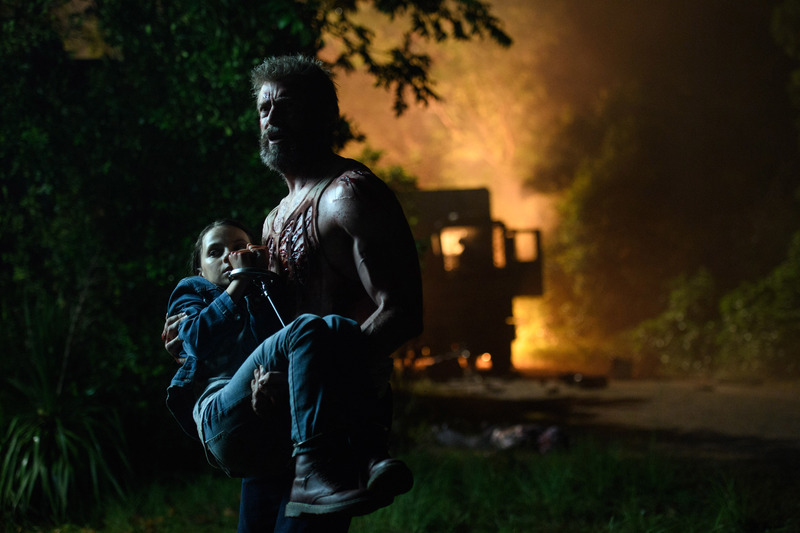 Hugh Jackman bid farewell to Wolverine with a thrilling, hugely violent final instalment. 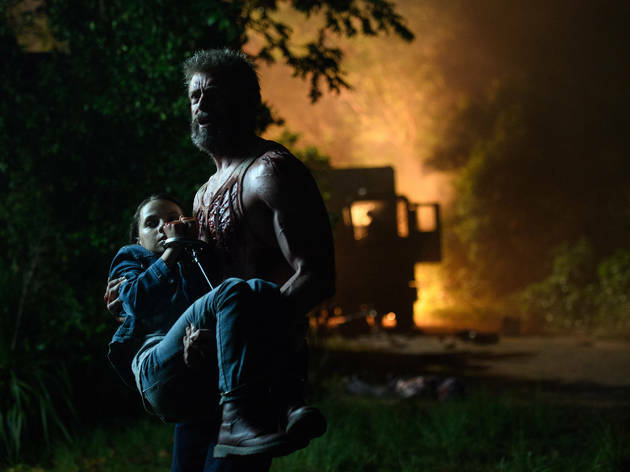 Newcomer Dafne Keen earned plaudits as a junior mutant with her own gnarly skillset, and Stephen Merchant was a surprising good fit for Caliban, but this was the Jackman show. So long, Logan. We’ll miss you. 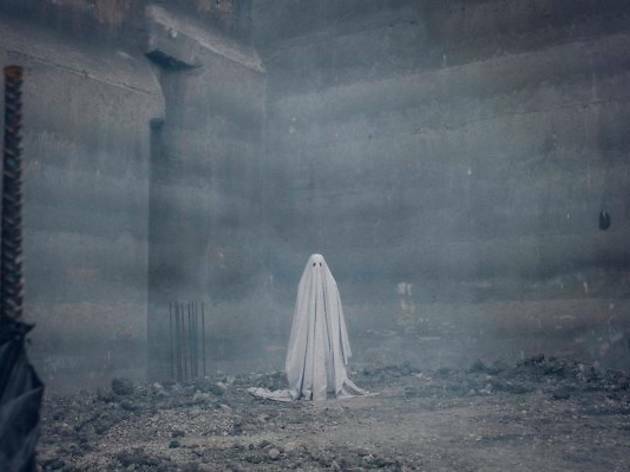 Lovely, mysterious and cosmic, David Lowery’s eerie horror film – starring some dude under a sheet – cast a love-it-or-hate-it spell. (The correct people were in the ‘love it’ camp.) Interrupted by death, a couple’s love found a weird way forward, in a one-of-a-kind slice of supernatural risk-taking. 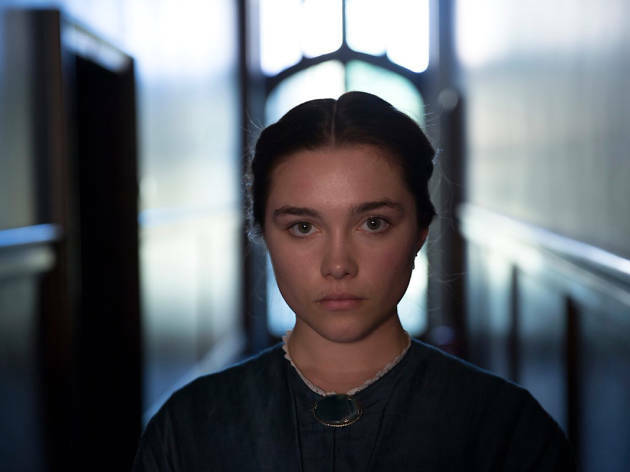 Florence Pugh caught the eye in Carol Morley’s ‘The Falling’ in 2014, but this brilliant, brooding character study was a true star-making turn. 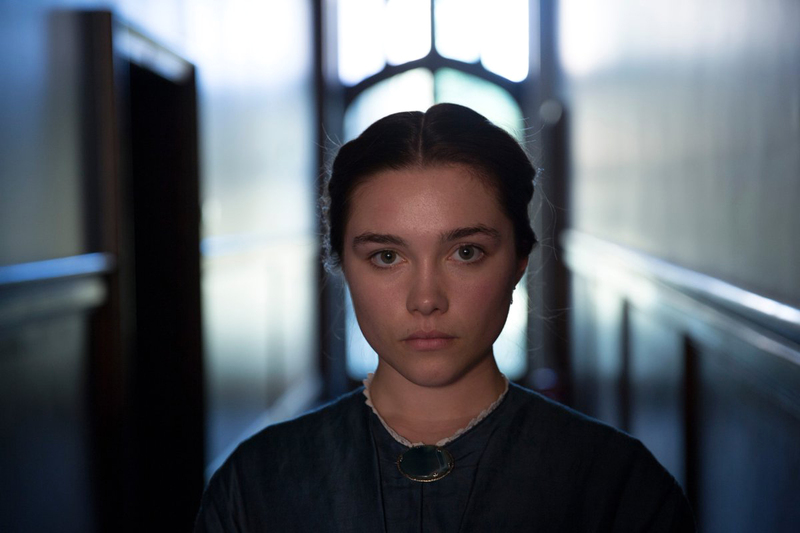 Guided skilfully by first-time director William Oldroyd, her 17th-century firebrand was hero and villain at the same time. 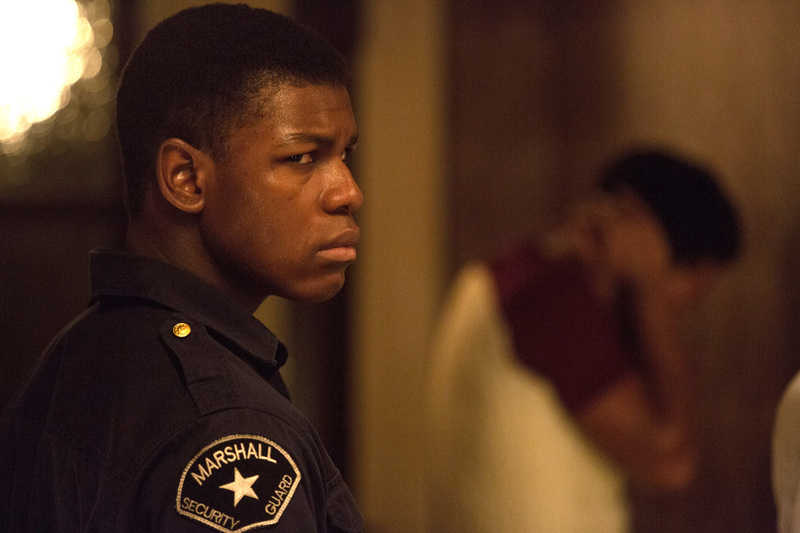 Genius director Kathryn Bigelow (‘The Hurt Locker’, ‘Zero Dark Thirty’) returned with another movie about Americans at war, this time amid the title city’s violent, racially charged riots of 1967. 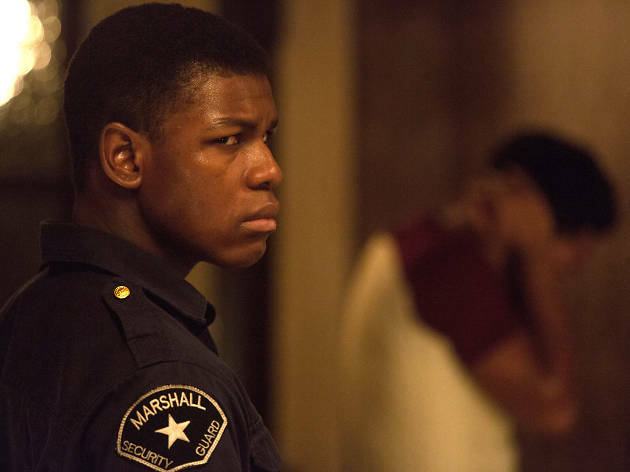 No mere period piece, ‘Detroit’ summoned an expertly calibrated chaos that’s depressingly familiar. It was your classic story: boy meets girl, girl falls into a coma, boy upsets girl’s parents with on-the-nose jokes about 9/11, boy and girl confront the strangeness of their situation. It was also an entirely true one. Thanks to that couple, screenwriter Emily V Gordon and screenwriter/star Kumail Nanjiani, it made for one of the funniest movies of the year. 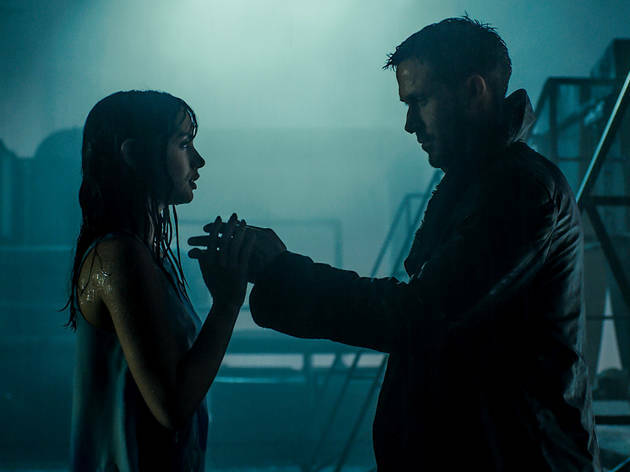 A sequel to Ridley Scott’s masterful sci-fi after 35 years was bound to be terrible, right? Not so much. While definitely a risky venture, it paid off. 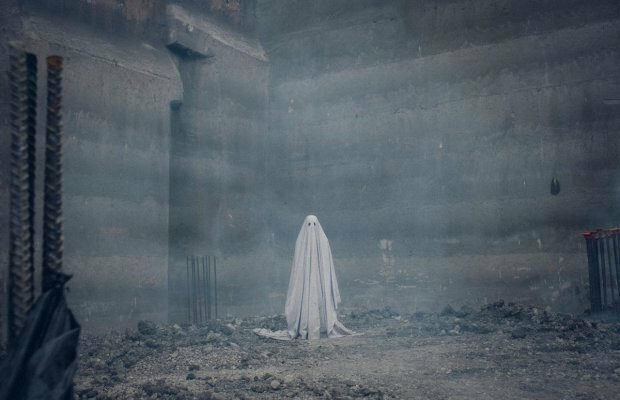 Director Denis Villeneuve and DoP Roger Deakins created the kind of dazzling visual landscape that was basically Christmas for your eyeballs. 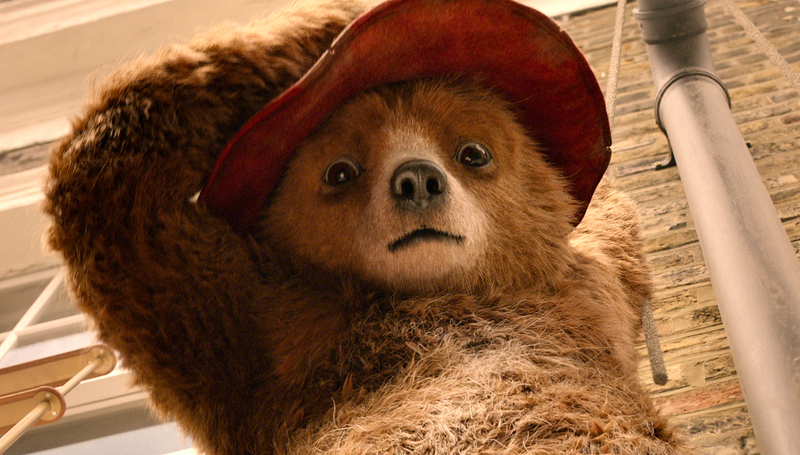 It was a buzz to see Harrison Ford’s Deckard back, too, even more jaded but still with killer cool. A depiction of sexual discovery and inner pain that was as rugged as the windswept Yorkshire landscape it’s set against, Francis Lee’s drama was one of the best British films of recent years. The ‘Brokeback Mountain’ comparisons, though a bit glib, had definite merit. Britain’s favourite Peruvian returned for a sequel that somehow managed to be even funnier, more charming and loveable than the original. 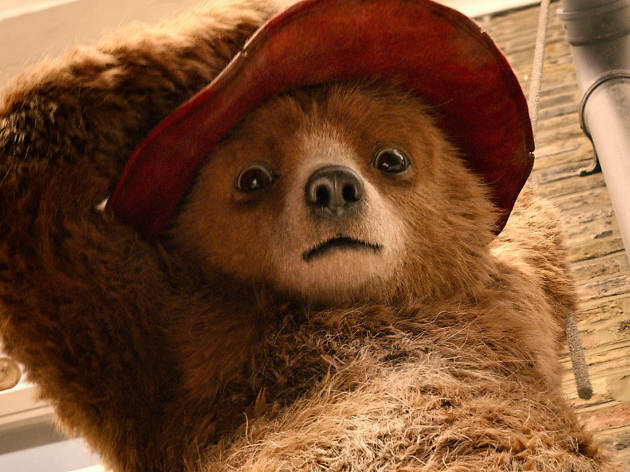 We loved it because it was the best London movie of the year, but we’d have loved it if it had been set on the moon.